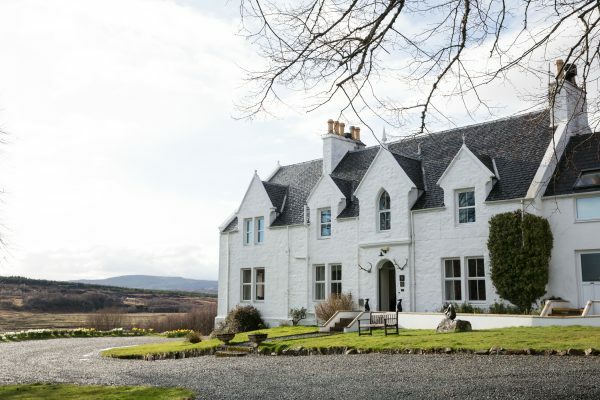 Kinloch Lodge is a charming place, discreetly located on a particularly beautiful part of the island at the foot of a mountain and at the head of Loch na Dal. 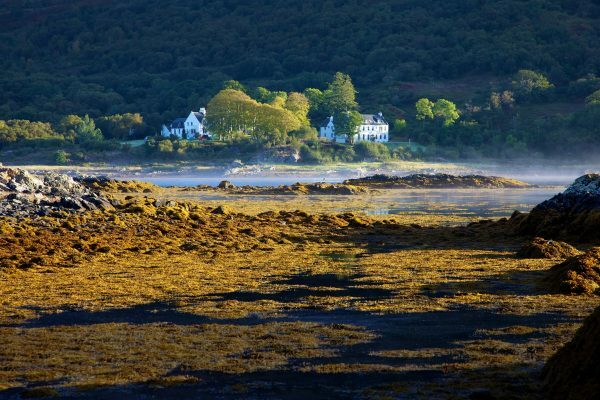 Owned and managed by the Macdonald family since the 1970’s, the hotel has a long tradition warm hospitality and outstanding food. 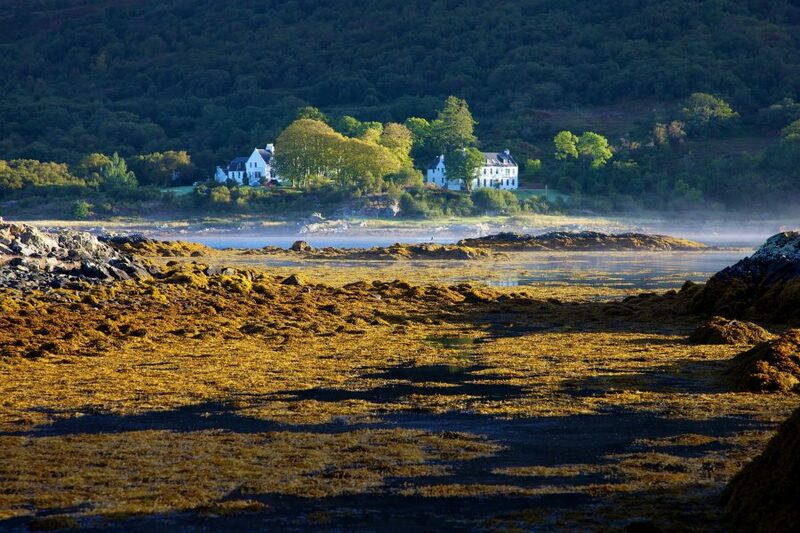 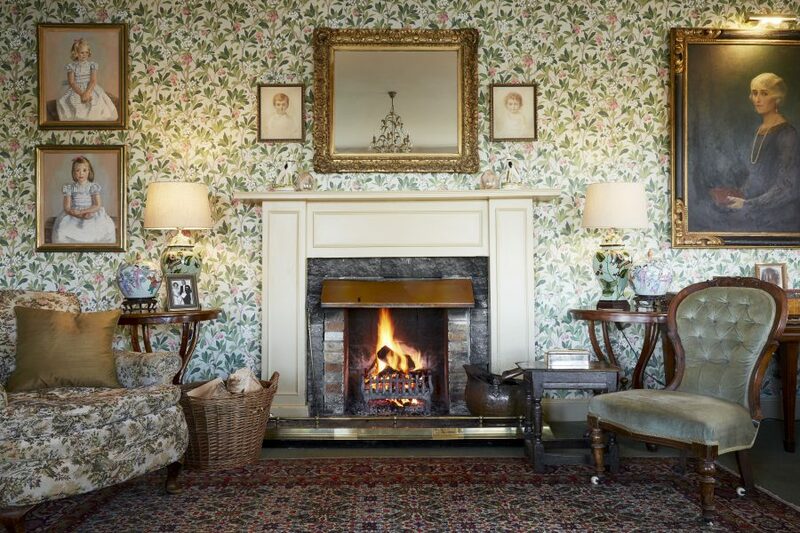 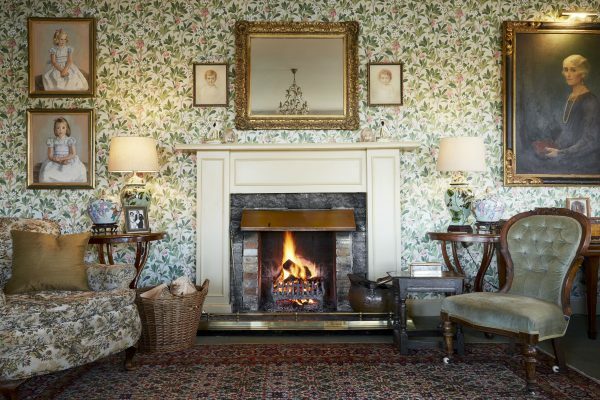 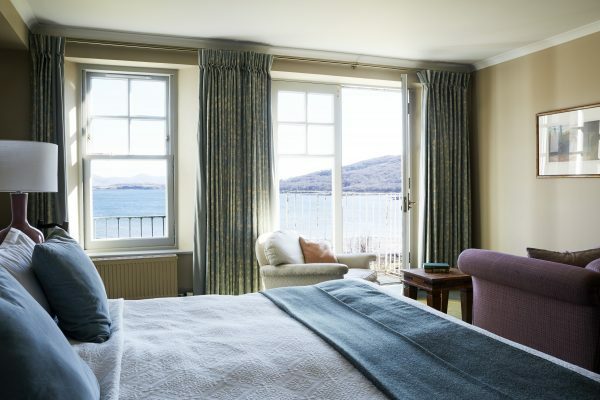 It truly is the most comfortable base to explore the island with roaring log fires, whisky on tap and giant beds. 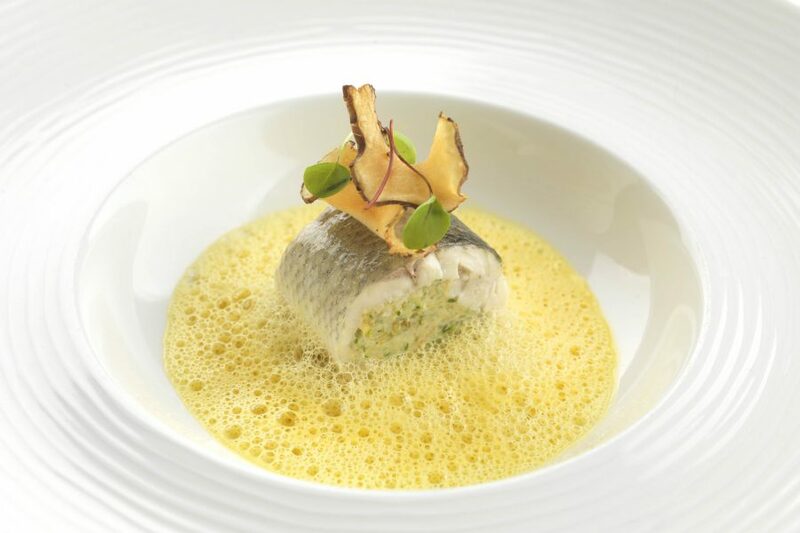 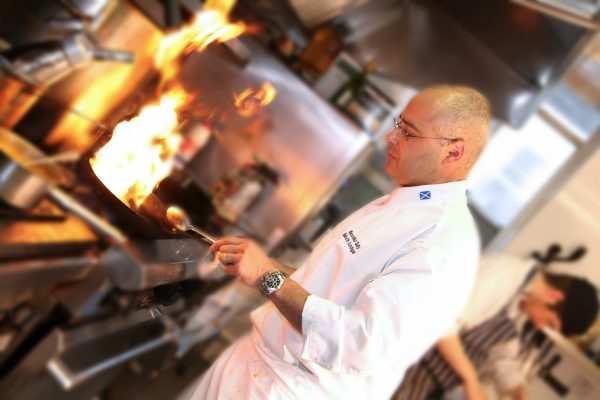 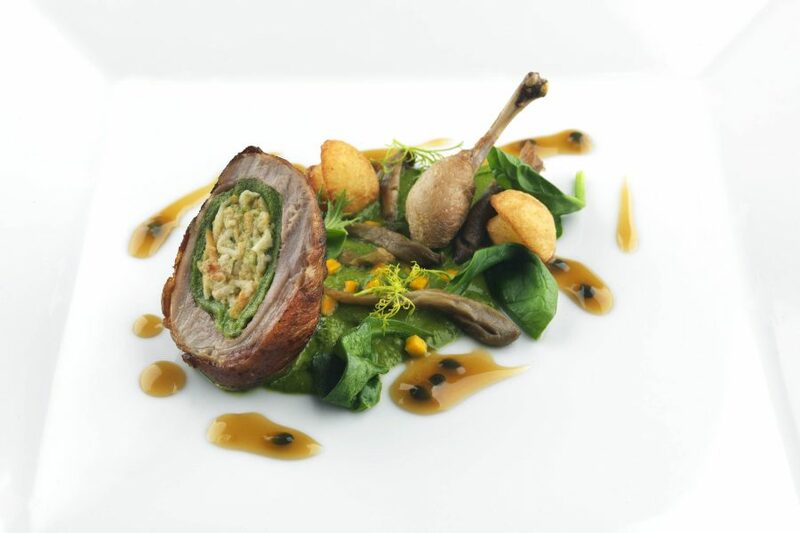 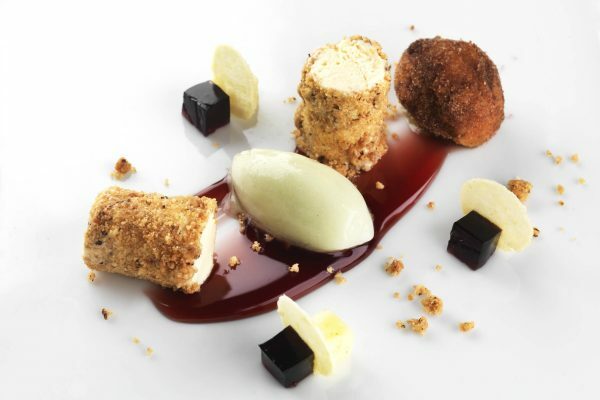 Marcello Tully their acclaimed Head Chef uses the very best of local and seasonal produce at this top Scottish restaurant.